Travel writer Lily Moore returns for her third dangerous adventure in this mystery set in tropical Acapulco, Mexico, where intrigue abounds in a remote, opulent hotel. When Lily arrives, she immediately runs into a very distraught Skye McDermott, a fellow travel writer who confides she is working on an explosive exposé centered on duplicity and venality in the hotel industry. She also expresses her grief over a love affair gone awry—a situation Lily is only too familiar with. And then she disappears. When Lily implores hotel staffers to contact authorities about her missing friend, they refuse to do so, seemingly unconcerned over Skye’s absence. And then, despite being surrounded by luxury and treated to luscious meals by attentive (occasionally over-attentive) hosts, Lily discovers that she and her fellow journalists on this junket are virtually captives. When she tries to escape the confines of this golden cage she is thwarted and threatened. What’s a veteran journalist to do? She takes over the investigation started by Skye and discovers a plethora of illegal activities, not the least of which is murder. Soon Lily is all too aware that other lives are at stake and that she has become bait in a dangerous game. 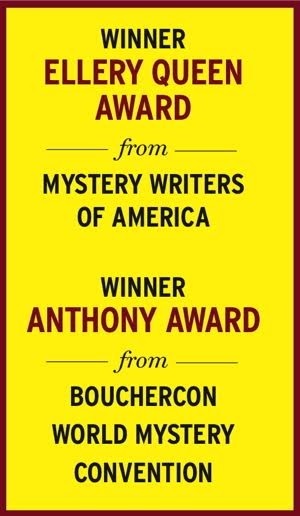 The winding plot, with its bevy of subplots aimed at vengeance, offers many red herrings to delight the reader, and the book’s finale is a clever shocker. 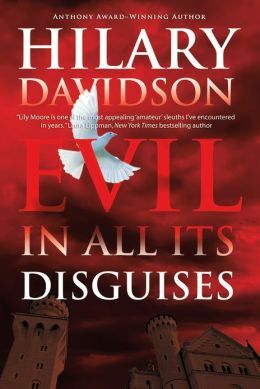 Hilary Davidson, herself a travel writer for many years, won an Anthony Award for her first Lily Moore mystery, The Damage Done, which was also a finalist for Arthur Ellis and Macavity awards in 2011.